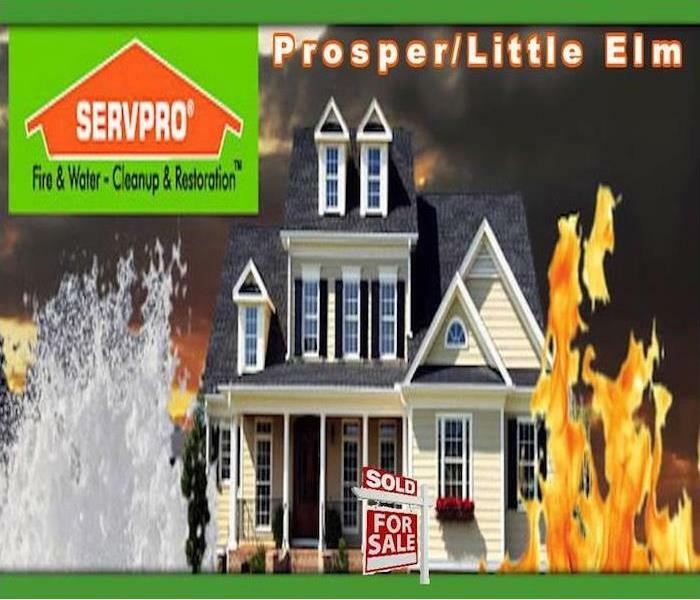 As experts in deodorization, SERVPRO of Prosper / Little Elm is trained to identify and eliminate offensive odors. These odors can come from a number of sources both inside and outside a structure. 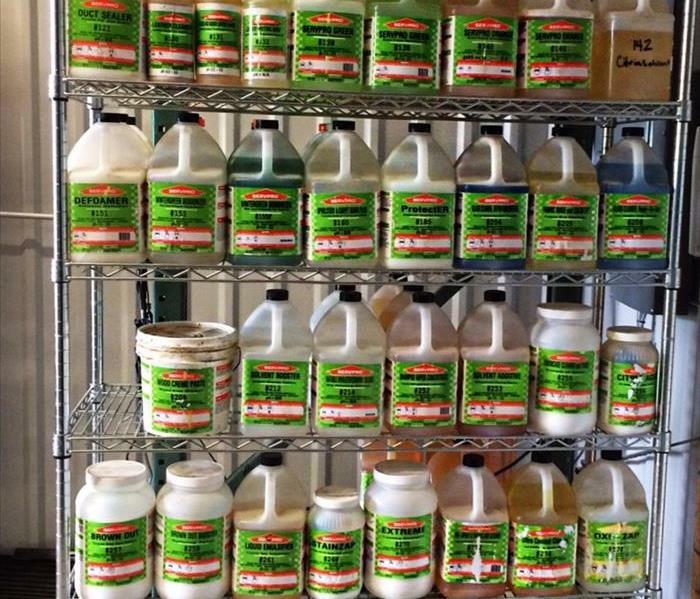 SERVPRO of Prosper / Little Elm has every chemical necessary for safe and stain removal.